Tyler and Bri are originally from Kansas City, but currently live in New York! 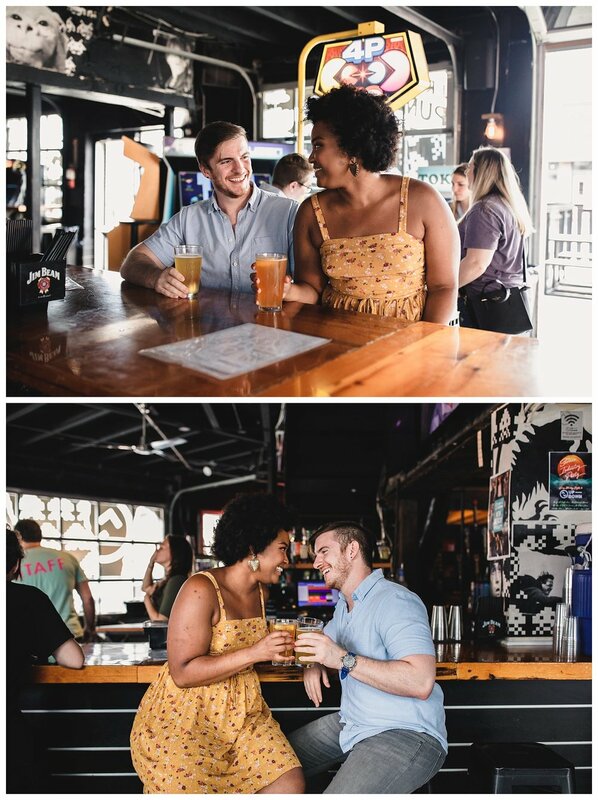 We met up at Up-Down, a barcade in downtown Kansas City to have their engagement session! Tyler and Bri had one week where they would be in town to secure all other wedding endeavors, and luckily they were able to spend one of those evenings with me. Our prior communication had been over Skype, so it was such a pleasure to meet them in person. Their wedding in February is arcade themed, so of course we had to incorporate it into their engagement photos. We played some of their favorite games, sipped at some beer, and traversed around the Crossroads District where we found parking garages and unique and pretty urban walls (and Trunks). It felt like I was meeting up with old friends I hadn’t seen in awhile! 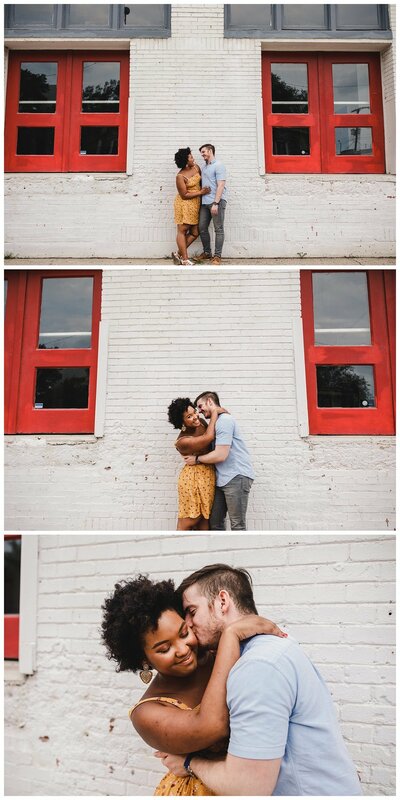 I cannot wait for their big day!